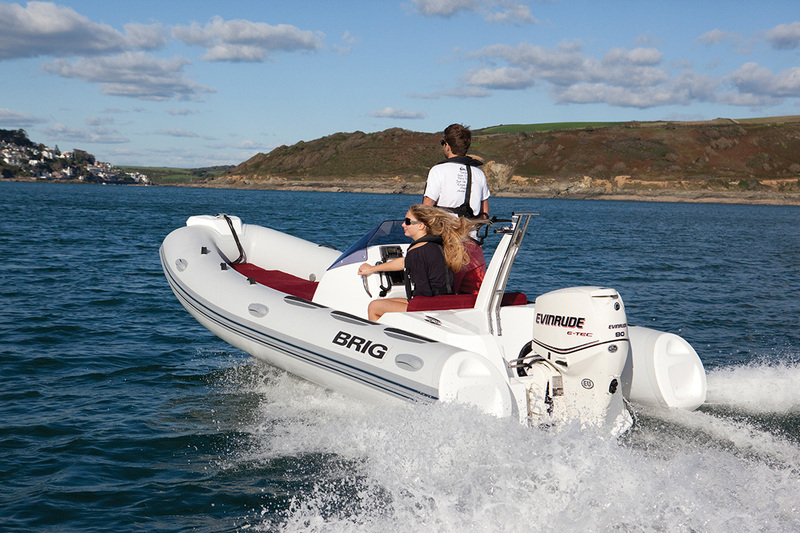 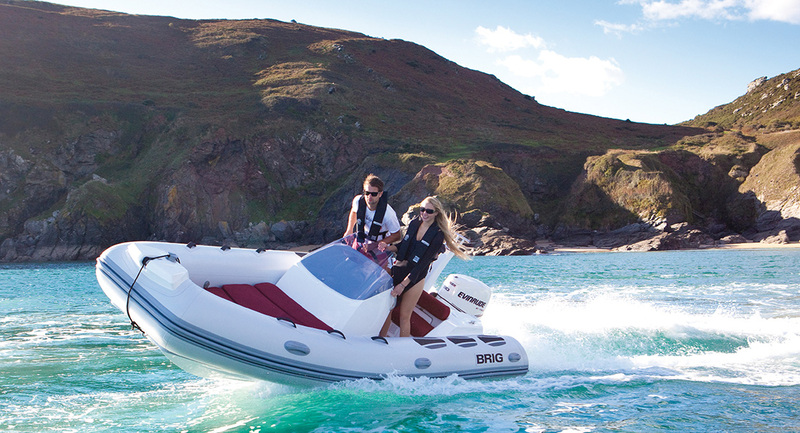 The luxurious and stylish BRIG Eagle 5 features BRIG’s renowned quality construction, durability and performance. 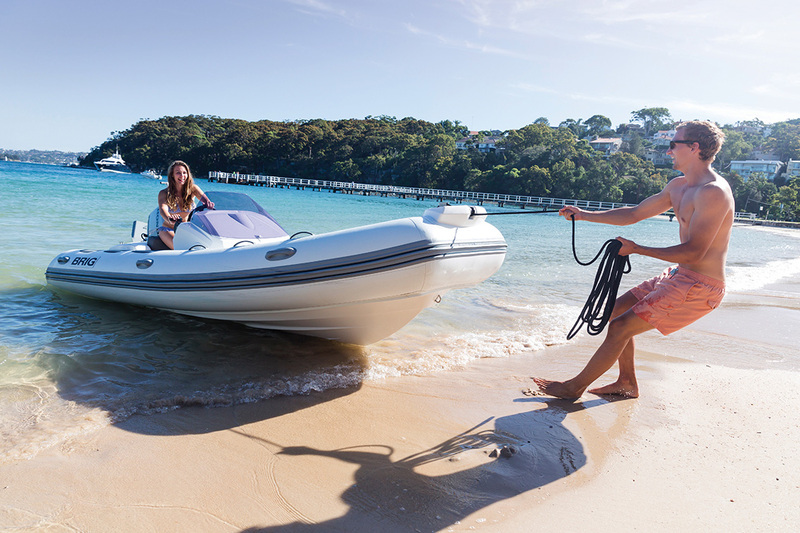 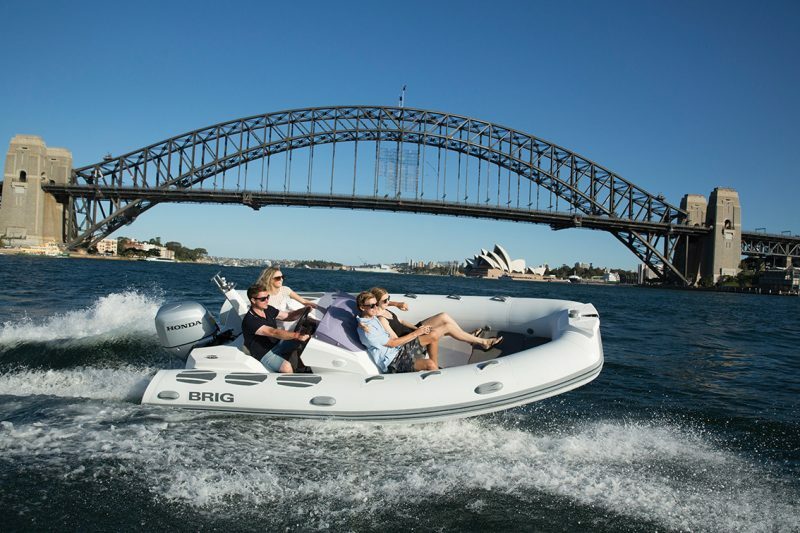 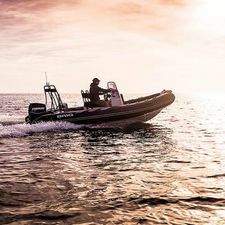 Built in Europe, using world’s best practices and featuring UV resistant Hypalon® tubes, the BRIG Eagle series is widely accepted as Australia’s leading range of luxury rigid inflatables. 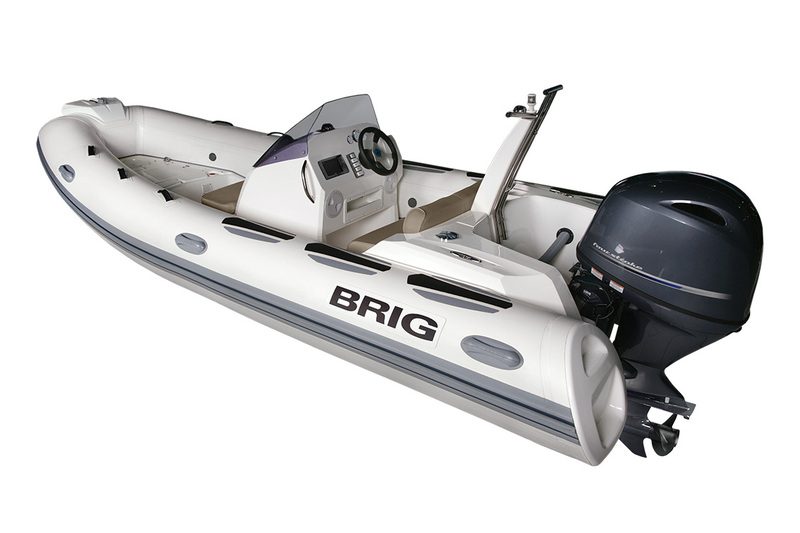 The BRIG Eagle 5 is a highly optioned, stable and safe vessel that will be loved by the entire family. 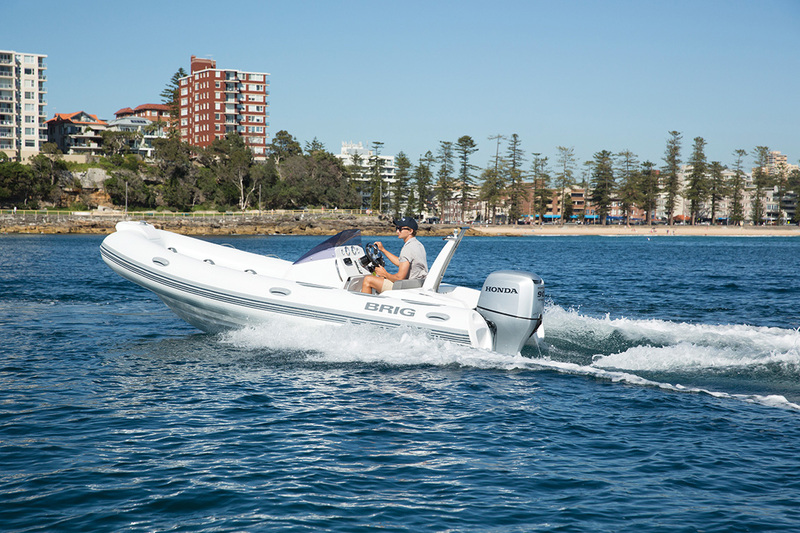 Equally at home exploring the local waterway, picnicking with family, or skiing and wakeboarding with friends, the Eagle 5 offers unparalleled fun for the entire family.